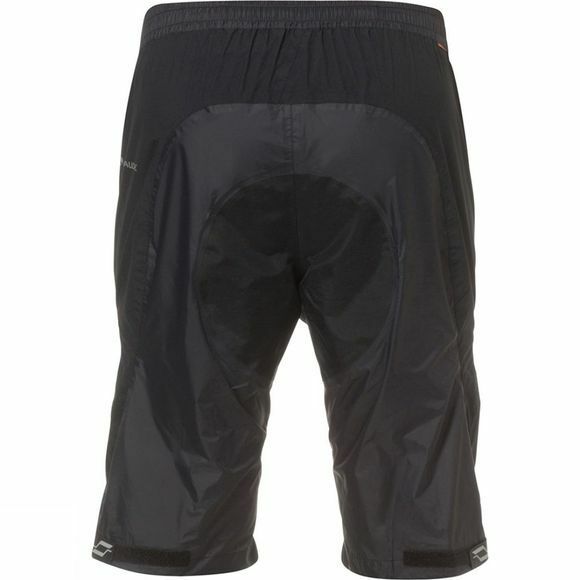 These windproof and waterproof short bike rain pants are made from lightweight, Bluesign certified 2.5-layer material. 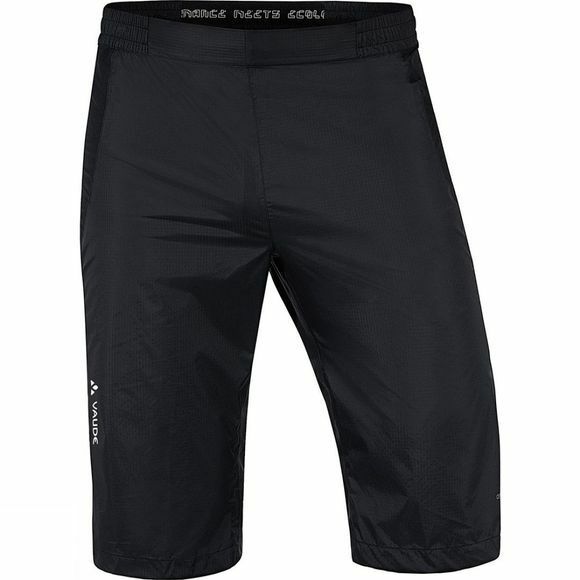 Generous stretch inserts and an adjustable waistband provide best fit and comfort. With reinforced seat, adjustable hook and loop cuffs and reflective elements.